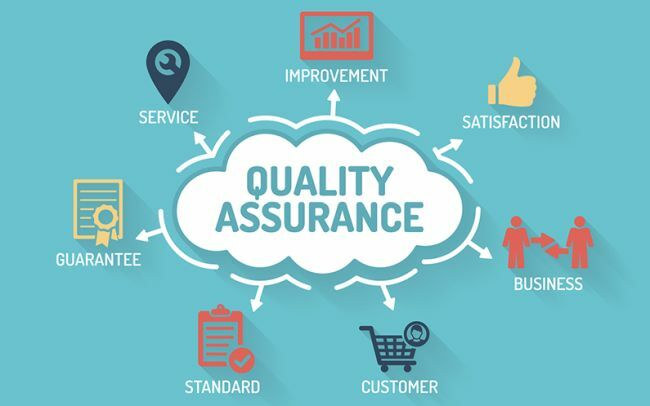 If you’re considering working in the field of quality assurance or want to enhance your career in this field, then a quality assurance internship is the best way for you to gain knowledge, develop your skills, and add that all-important work experience to your resume. Job opportunities in quality assurance occupation are very competitive. An internship in this field can provide you with an idea of what to expect and also opens doors for you when the time comes to look for a graduate job. 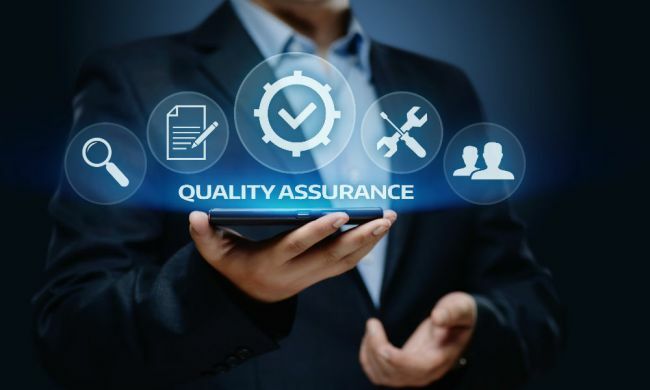 For your further help, we have made a list of the best ‘Quality Assurance Internships 2019’. Have a keen look at our complete list and find an ideal opportunity that’s the best fit for you. Good Luck!! Akamai Technologies is glad to inform about its 2019 QA Summer Intern program. To be considered for this internship, candidates should be currently pursuing a bachelor’s, master’s, or Ph.D. degree in the computer science field and returning to the program after completion of the internship. Interns will apply their knowledge and talents to create unique and powerful solutions to today’s network acceleration challenges while working in an innovative environment. 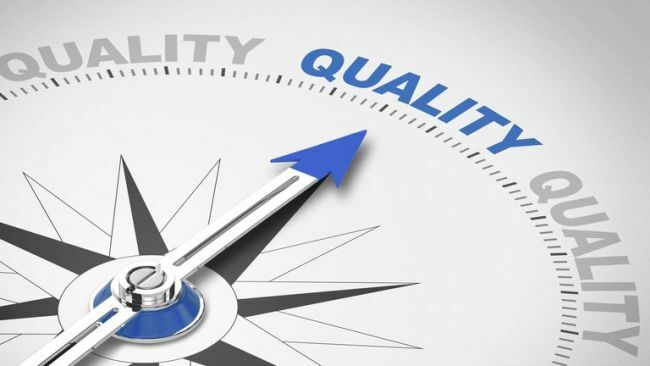 Quantum Health is very happy to announce its IT, Quality Assurance Internship program. To be a part of this internship, candidates should be enrolled and working towards an undergraduate degree in computer science, information technology or related major with an expected graduation date between December 2019 And June 2020. As an intern, you will learn new business skills and deepen your knowledge of your field of interest. This is a paid internship. MullenLowe is now accepting resumes for the vacant position of Summer Quality Assurance Intern in Boston. To be eligible for this internship, candidates should be a member of the college class of 2019 or 2020 or a current graduate school student. This summer internship program is a 10-week paid internship that will provide students with valuable industry knowledge through shadowing, networking opportunities, and hands-on training. Volvo Group is proud to offer its Summer 2019 Quality Assurance Intern program. To apply for this intern role, applicants must be currently enrolled and pursuing a degree preferably in business and have completed 30 semester hours prior to the start of the internship. This internship role will provide students with the opportunity to apply academic knowledge and skills in a professional environment, and to support/promote the undergraduate’s career goals through contact with professionals in their field of study. Insmed is actively recruiting goal oriented and ambitious interns for the vacant position of Summer Quality Assurance Intern. To qualify for this opportunity, candidates should be currently in full-time pursuit of a bachelor’s, master’s or advanced level degree. The Insmed summer internship program will give students an opportunity to gain hands-on experience in a corporate environment, receive mentoring from highly skilled professionals and work on dynamic team projects. This is a paid internship program. World’s Finest Chocolate Company welcomes students to join its Summer 2019 Quality Assurance Internship. To successfully fill this role, applicants must be currently enrolled in an accredited college or university, working towards a bachelor’s degree in food science. As an intern, you’ll get exposure to real projects and challenges in a vibrant environment and gain real-world experience. This is a paid internship program. Micron Technology Company is currently seeking bright Front End Manufacturing Quality Assurance Engineer intern. The ideal candidates should M.S. or its equivalent degree in electrical/electronic engineering. During this internship, interns will gain meaningful experience and find many opportunities to demonstrate their passion and potential. Provided By: Micron Technology Inc. Triumph Group is now hiring creative and enthusiastic individuals for the vacant position of Summer Quality Assurance Intern. This exciting internship is perfect for those students who are rising junior or senior and have minimum GPA of 3.0. this amazing internship will provide a college-level student with practical experience related to his or her major that will enhance and complement classroom learning. Farmers Insurance Company is now inviting applications for the vacant position of QA Tester Intern. To apply for this role, applicants must be majoring in math, computer science or related field. This is an opportunity to work alongside accomplished insurance professionals and gain valuable skills for your future. In this role, you will learn how we use innovation and technology to drive our business forward.